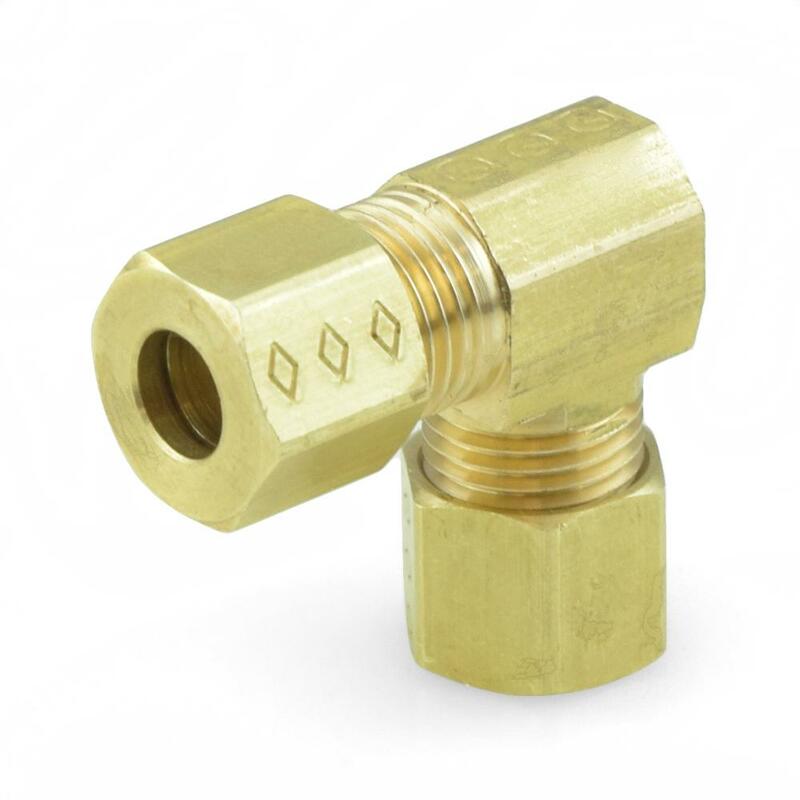 The 65-4X from BrassCraft is a 1/4” OD Compression Elbow, Lead-free. It connects two 1/4" OD copper or plastic pipes at a 90-degree angle. Made from lead-free brass and approved for potable water applications.